The New York Police Department responded to a call about a loose tiger in Manhattan Thursday, but it turned out the alleged tiger was actually a raccoon. WNBC reports the NYPD got the call about the animal, which the caller had claimed to have seen roaming around Harlem, around 8:30 a.m. The report caused a brief social media frenzy, as civilians were directed to stay out of the area. When police arrived to the scene, they did, indeed, find an animal. 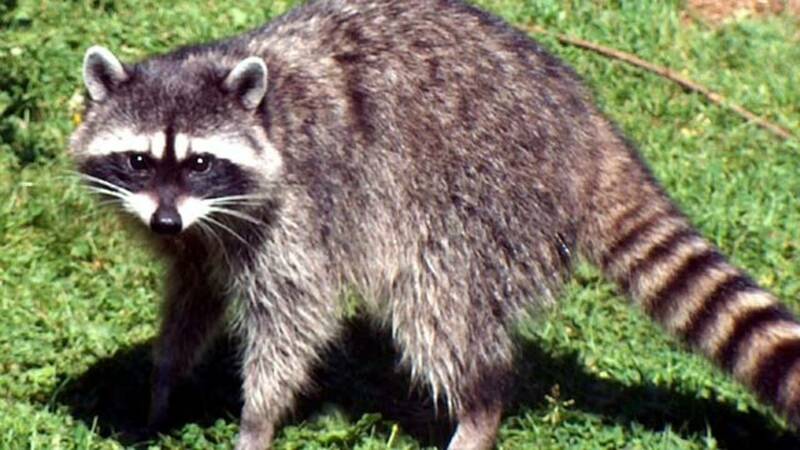 To the disappointment of New Yorkers, it turned out only to be a raccoon.